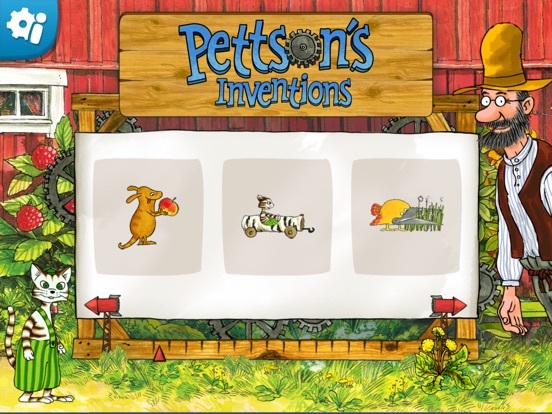 For the science lover who enjoys a good challenge, Pettson's Inventions provides a puzzle like game for children to assemble a variety of inventions. This app is challenging, fun, and great for the entire family! 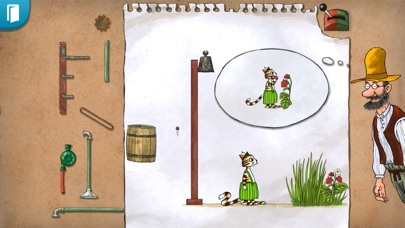 Pettson’s Inventions is an incredibly unique and fun app that will help your science lover develop logical thinking skills as they carefully construct interesting inventions. This is one app that is unlike anything I have seen and is both challenging and fun. 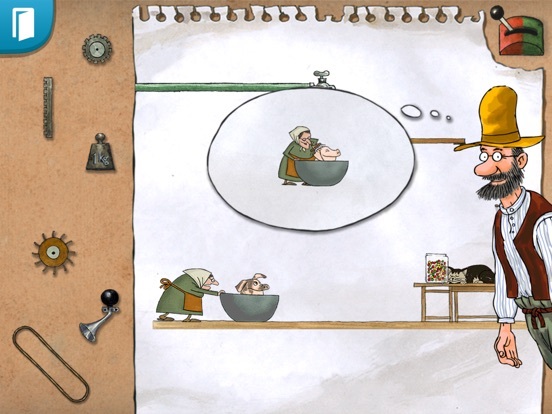 See how many great inventions you can correctly reconstruct! 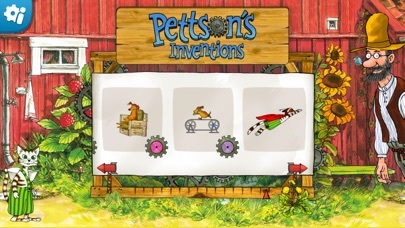 Pettson’s Inventions offers not only unique high quality images, but also fun sound effects for each invention once it is correctly assembled. The developers have created a one-of-a-kind app that allows children to easily explore and piece together each invention in order to see it work. 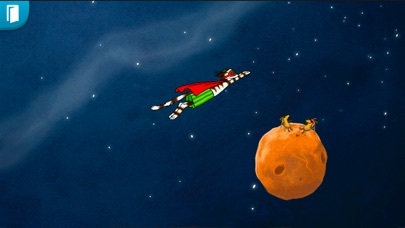 The animations are clear and provide a fun visual for children to watch after the invention is complete. Users have a wonderful opportunity to use their critical thinking and problem solving skills as they formulate a plan to piece each unique invention back together. 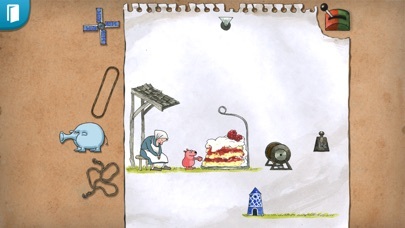 The trial and error method that this app allows gives children a chance to try several times to make the correct invention and to watch it come to life with a flip of a switch. This science-themed app is great for children who are fascinated by how things work and is great for those looking for more practice with their problem solving skills. 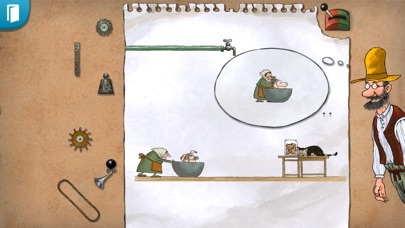 Though this is a bit of a science app, it is one that is fun to play. Not only is it challenging and entertaining to piece each invention back together, but it is also fun to watch each invention come to life. 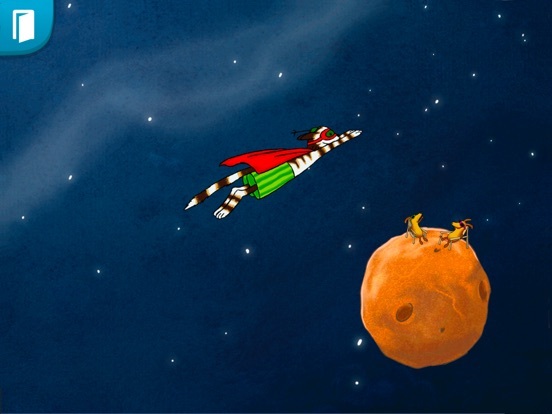 The animation included in the app is particularly entertaining for younger children. Priced at just under three dollars, this app is definitely worth the money. With 27 puzzles, difficulty options, and the wonderful practice it provides for children, this is a great deal. 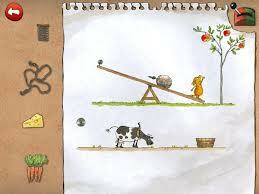 While this app is challenging and causes users to use their problem solving skills it is easy to use. Children can easily drag and drop pieces into the appropriate place and once everything is placed, flip the switch to watch the invention work. 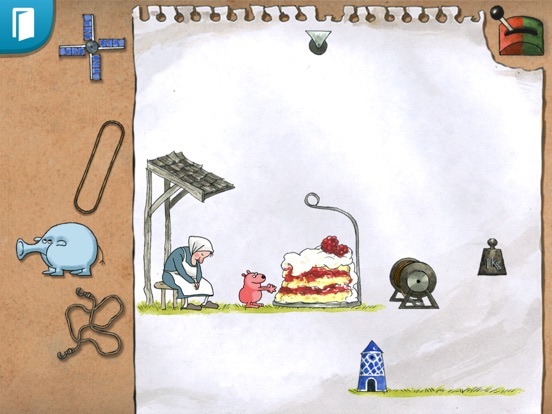 The difficulty level can be set and can allow users to remove extra pieces making it easier to assemble the invention. There are a few things parents will want to be aware of on the main page. There is an information button and a advertisement for another app by the same developer. The information button allows access to language options, difficulty levels, and a social media link (which is protected). The small advertisement on the main page provides access to view other apps by the same developer, however they too are protected. Other than having access to those particular buttons, this app is great for children of all ages.